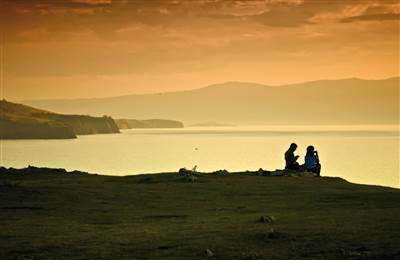 Sneem Hotel is the ideal location for a one night Romantic break. A chilled bottle of prosecco welcomes you to your Sea View room overlooking the Sneem River Estuary. Enjoy candle lit dinner in the Fisher’s Restaurant with a Lazy Full Irish Breakfast before your late departure. • Late checkout until 1.30pm.